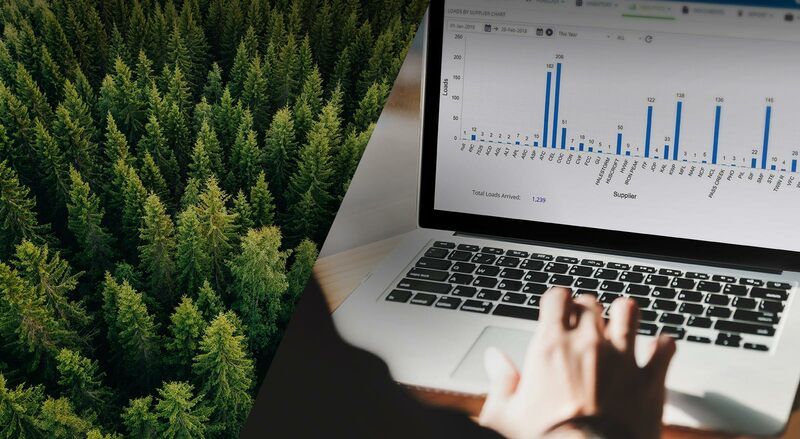 Trimble Forestry’s CONNECTED FOREST™ Xchange is a collaborative Cloud solution, sharing all fibre supply data in one place for secure access by stakeholders in the forest industry supply chain. Data integration provides real-time insight for industry partners into load transactions and key operations. 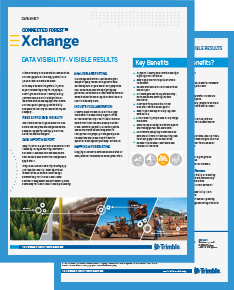 CFXchange brings fibre supply chain visibility and powerful industry collaboration to your company. 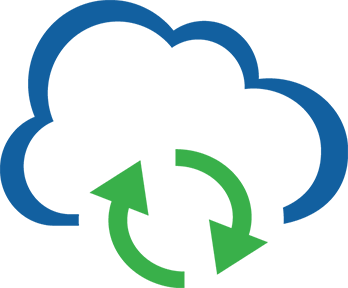 CFXchange empowers users with next generation web applications to create personalized or shared views of data analytics, reports and key performance indicators to oversee and manage daily operations. 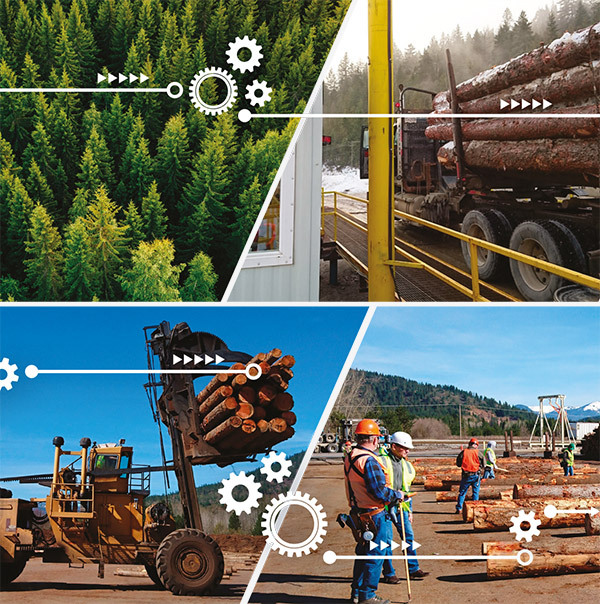 CFXchange is a next generation cloud solution for forestry companies, government agencies, sort yards, log traders, sawmills, pulpmills, logging/hauling contractors and scale site operators to streamline business operations.